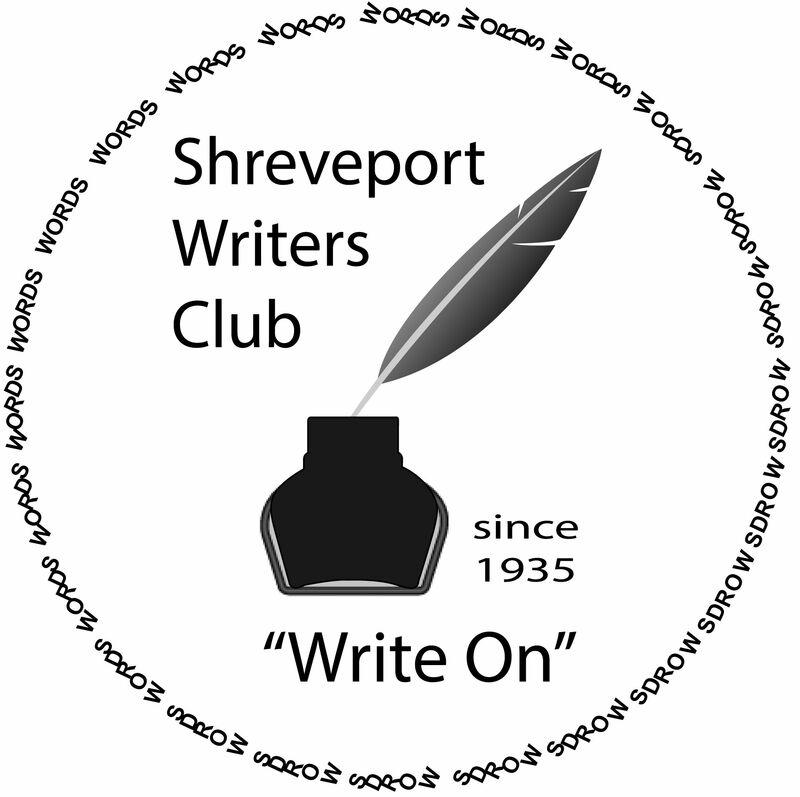 A reminder that this Wednesday is the second Shreveport Writers Club Nanowrimo Write-in. Join our Vice-President at Retro 521 Coffee, Cafe & Venue for some writing encourgement and delicious coffee. Open for all club members and visitors are welcomed!